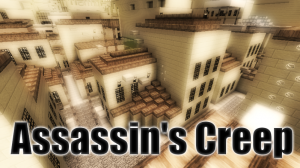 Assassin's Creep is an open Parkour map in Assassin's Creed style. 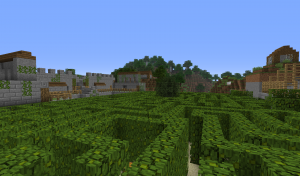 A single-player maze map with some puzzles inside, ending in the legendary "Castle of Ivy". 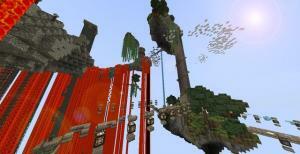 Jump 'n' Run parkour map for minecraft, for up to three players. Hello, and welcome to the map where we assure that You're Screwed. 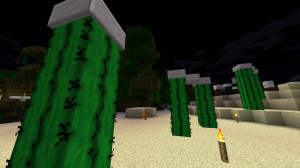 You will find yourself dying either by swimming in lava, drowning, or even jumping into endless holes. When that happens, that's when you'll remember the map name. You're Screwed. 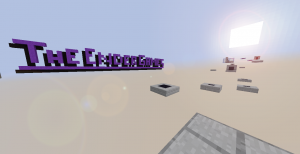 Desertour is a challenging parkour map for minecraft, set in the desert. You play the role of an assistant to Queen Cleopatra. 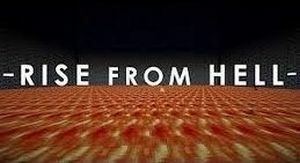 Rise from hell. Reach the haven. Collect your reward. CAUTION: Extremely difficult and frustrating. 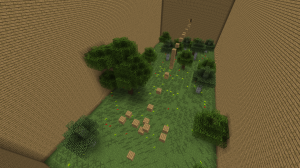 This is a challenging parkour map. When you start to run you can only sprint. You cant stop. 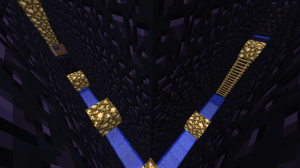 If you run this under 1:30 you are very good in parkour. 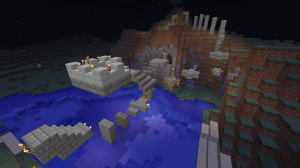 Random Parkour is a parkour map that will test your minecraft parkour skills. 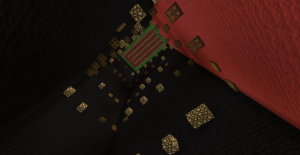 A Parkour map that spans across all 3 dimensions. 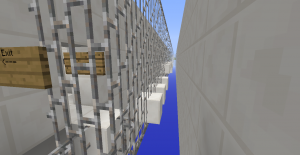 In this Parkour Puzzle map, it's almost all about getting higher. 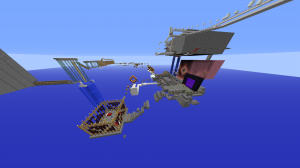 Timed Piston events, ladder jumping between great heights, everything can and will make you get higher and further across the map. 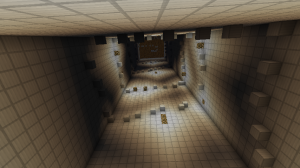 A single-player parkour map with three layers filled with puzzles. 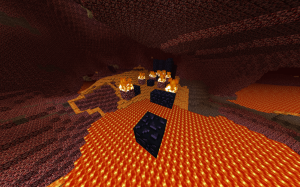 Lava Run! 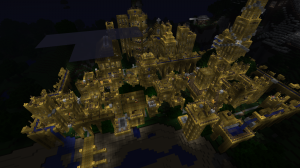 Is a parkour map with a great twist! The second you start, lava will begin to fall behind you. The map is split into four sections, which all progress in difficulty, and introduce new challenges you must overcome. 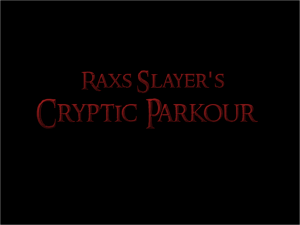 Welcome to the Equinox Parkour! 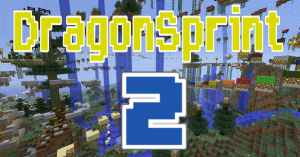 This traditional parkour map will provide 1-2 hours of jumping around! 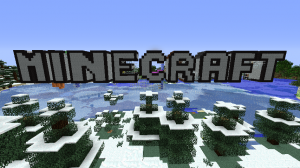 This is recommended for intermediate Minecraft players.. The Sequel Map to The Multi-Colored Parkour. Still following the order: Red, Blue, Yellow, Green. 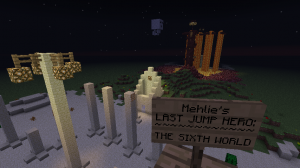 Last Jump Hero: The Sixth World is a continuation of Last Jump Hero. It's a little special for 100.000 downloads. Same rules, same idea, same joy: Jump and run! Still for up to three players! The Sequel to Parkour-Able, has arrived. 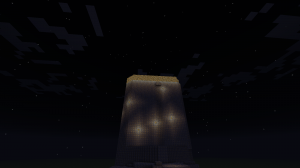 The Parkour Towers! Enjoy your Stay! 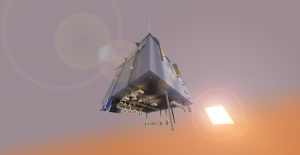 Welcome to Parkour-Able v2.0, Updated! Ready for Round 2? 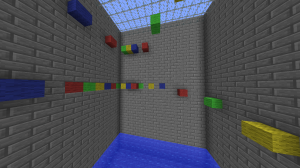 A small Parkour Course going in the following order: Red, Blue, Yellow, Green. Will you make it to the end? A unique form of Parkour that you probably won't find anywhere else. Please enjoy! Is the block below you still there since the last time you looked at it? 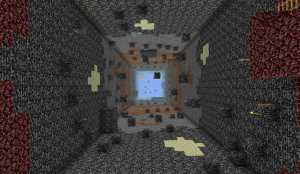 A map centered around Ender Pearls! Good Luck. 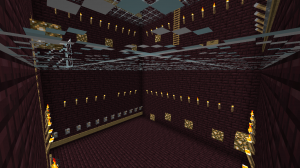 A traditional Minecraft parkour map that spans across the Overworld and the Nether. 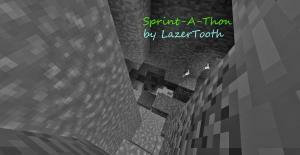 Sprint-a-Thon is a fast, sprint based parkour map with many jumps to hop, run, or simply walk to. The map is designed for novices of the "Sprint Jump". 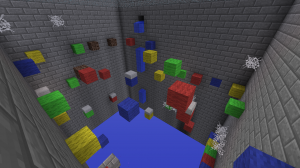 This is a parkour-puzzle map that will test your skills & smarts. You'll need both to succeed. 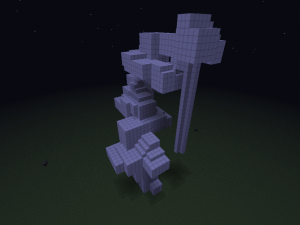 A short puzzle-parkour hybrid using pistons. 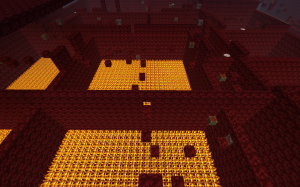 Jump your way through the fires of the Nether, in a search for 33 Chests each containing a redstone torch. 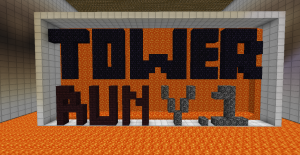 The sequel to Tower Run! 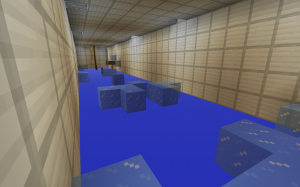 An original parkour map with a twist! Includes many new features... Enjoy! 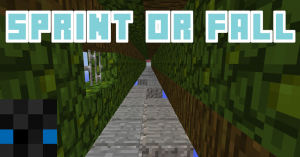 Welcome to Jump Frontier, a parkour Map containing over 56 different stages of pure parkour! Welcome to Highspeed 2! 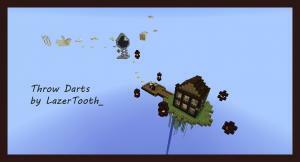 This is the second part of this fun and speedy map set in four different biomes. It's simple, not too long, but a bit hard and with some nice jumps. 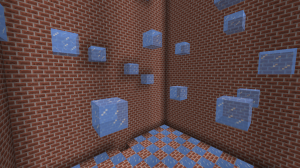 A Rock-Climbing-Themed Map that has different kinds of Parkour in it. 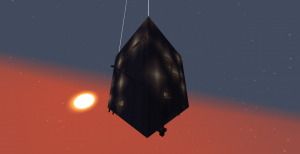 Will YOU make it to the top? 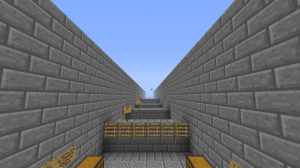 A parkour map with 10 different, massive sections, where you goal is to get your freedom back. 30 minutes [for a pro] game time. 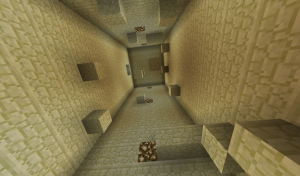 This map uses a maze at the start and this means that there needs to be work done before going onto the real parkour. A short Ice Parkour of moderate difficulty. 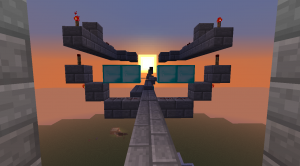 A Redstone/Parkour hybrid where you flick levers to activate blocks to jump on. You wake up inside a box-like island in the sky. A tree lies close to you, and you don't know how to get out of this place. Only one word comes to your mind; Parkour. 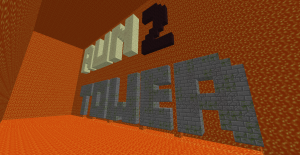 A fun, simple parkour racing map for up to 4 people! See who can sprint to the end the fastest while avoiding all the quirky obstacles! 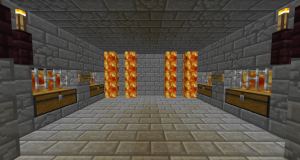 This parkour map contains over 30 fully developed, unique and themed levels. 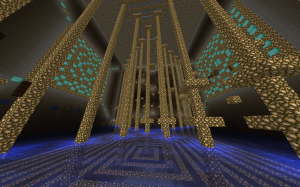 Players are given the opportunities to choose which realms they face and earn Kudos from in map achievements as they attempt to become the ultimate Parkour master. 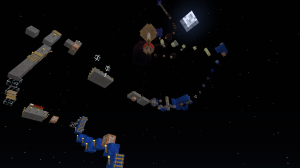 Parkour in Minecraft. Literally. 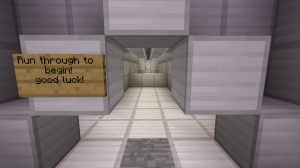 Parkour in Minecraft. What does that mean? The sequel to the popular map, Sky Park. 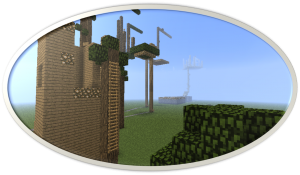 This map focuses on parkouring on a giant cube in the sky. Sounds awesome, huh? It will push you to your parkouring limits and beyond! 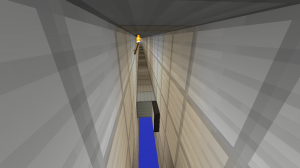 This a minecraft sprint parkour map, where your only option is to Sprint or Fall! Welcome to Explosive Jumps! 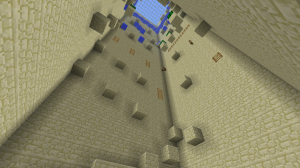 This parkour map involves timing, precision, and well, jumping. Take part in 5 unique levels! 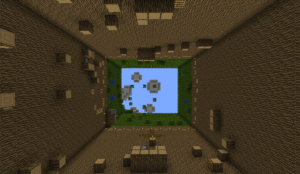 This is a huge sprint parkour map, set inside a glass dome. 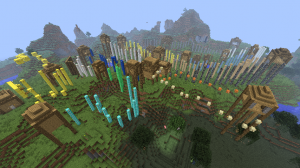 Jump to minecraft biomes and complete all the stages through out the map. Did you really make it to the end of this course? 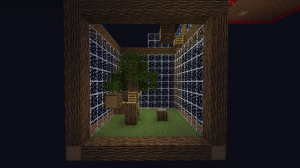 This is a standard parkour map, but with a twist!